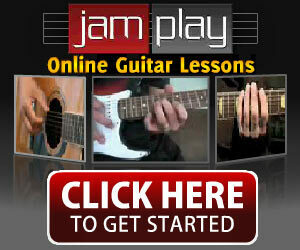 Learning how to play the guitar is both interesting and challenging at the same time. The boundless techniques and possibilities provide more avenues for self-expression and innovation. 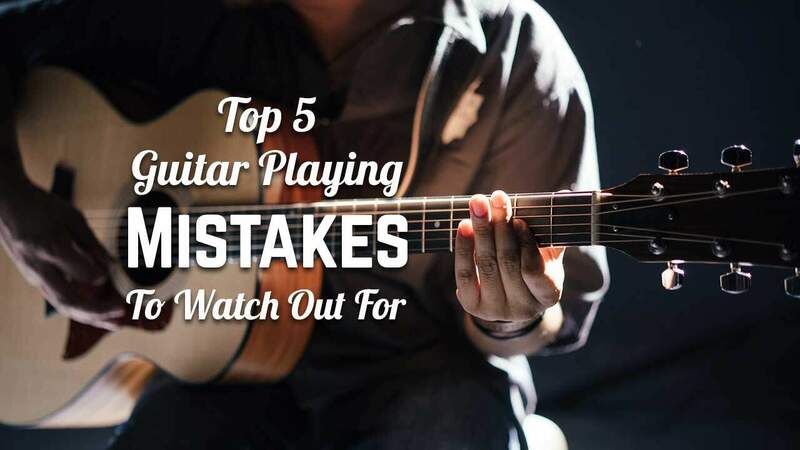 However, certain guitar playing mistakes you unknowingly do may hinder you from reaching your full potential in developing your guitar skills. Before playing the guitar, tuning is a necessity for the guitarist to produce the right sound. However, with all the tuning apps and paraphernalia all over the market, new musicians tend to become very dependent on them rather than being independent and knowing how to tune by ear. There may come a time when tuning apparatus becomes unavailable, so it is important to know how to tune your guitar the traditional way. One way to learn to train your ears is to practice with your trusted tuner. As you tune your guitar guided by the tuner, acquaint yourself with the sound of a properly tuned string. Once you have familiarized yourself with the sound, try again without the tuner. Practice is the key to mastery. Another is to use old but gold techniques guitar experts swear by. A popular one is the fifth fret method, which involves matching the sound of low E string with the A string by pressing the fifth fret. 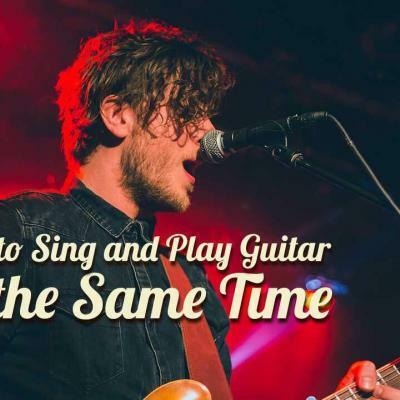 When practicing the chords, tabs, plucking, and strumming, you may get so carried away with mastering them that you no longer pay any mind to your tempo and timing. Tempo and timing are essential key components in music. They are what make musical pieces sound the way they do – with just the right changes in speed, pauses, and beats. Ignoring the tempo and timing altogether ruins the piece arranged by the musician. This also disrupts the rhythm during live performances especially when playing with a band. 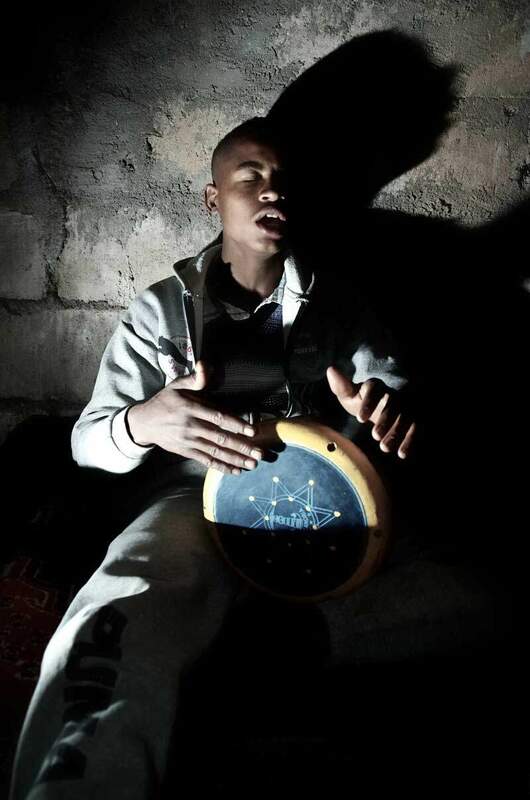 A simple tool to master the two is a metronome, which can be downloaded as an app or can be purchased as a tool. This indicates that you may need to speed up or slow down and trains you to have an internal sense of rhythm. In buying a guitar, many people always put the cost into consideration. 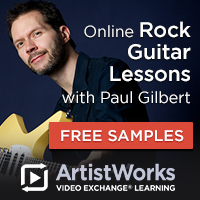 For beginners, it is understandable to settle for a cheap guitar as they still want to test the waters. However, for intermediate and advanced guitarists, they must invest in quality and durable guitars that albeit expensive, can last a long time and produce beautiful music. 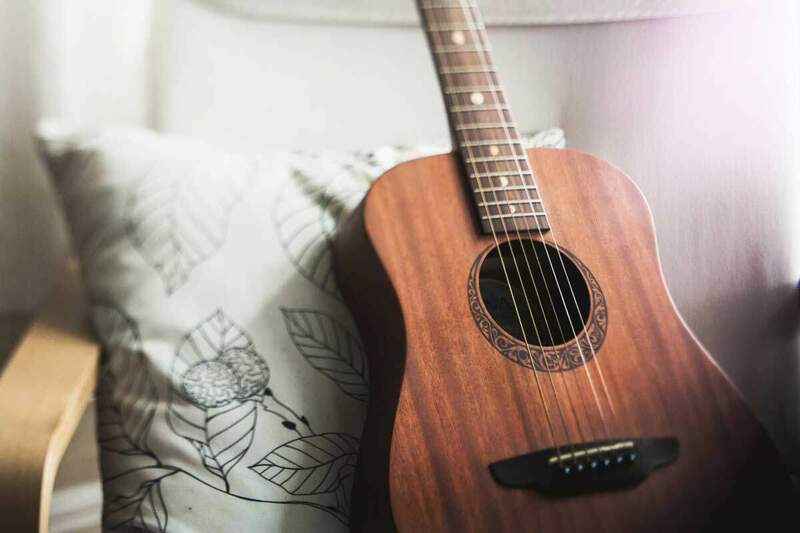 Buying a high-quality guitar may be costly, but in the long run, it is cheaper to invest on one rather than to buy a cheap, poor quality guitar only to continually pay for the repairs it will require. Think smart and buy a guitar with a trusted brand. 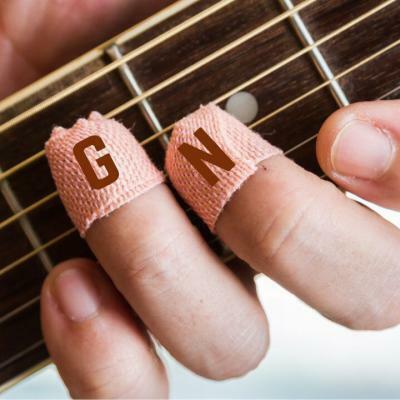 Once buy a guitar, read this cheat sheet to set up your guitar! 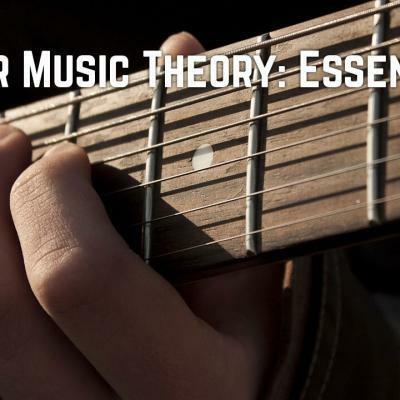 Playing any instrument is commonly perceived as a practical thing, but that does not mean that you should neglect music theory. 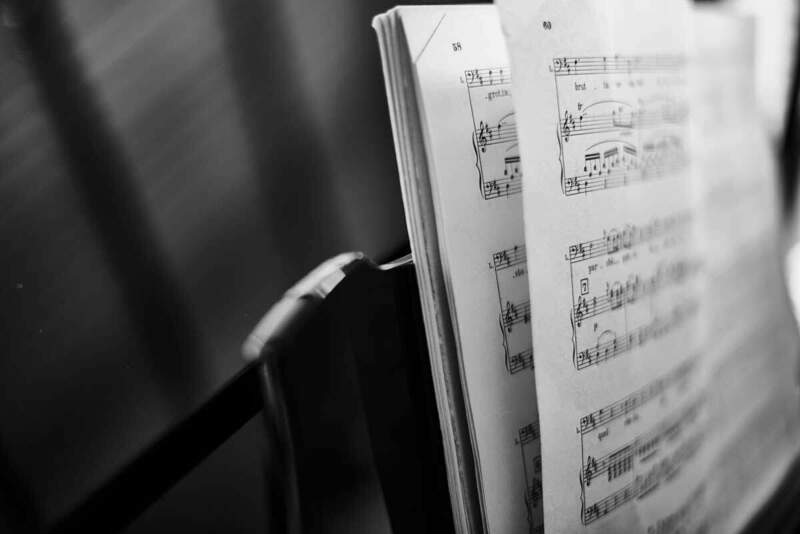 Most people tend to ignore theory as they feel that it restrains creativity and makes playing seem more technical; not to mention it can also be boring and frustrating. 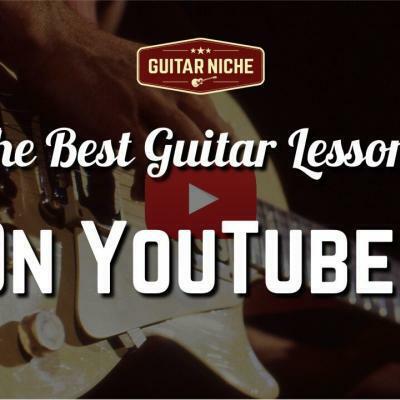 However, it is a major guitar playing mistake to skip the technical part. Learning music theory enables you to have a more in-depth understanding of music and playing the guitar. 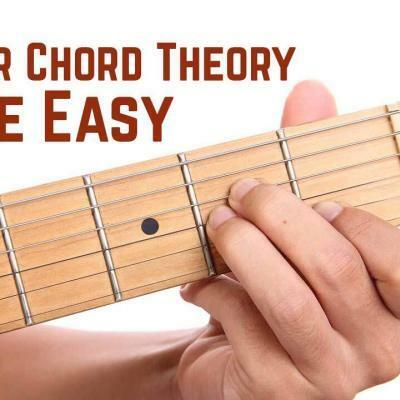 It helps you understand the relationship between chords, scales, tonalities and key centers better. It also allows you to learn the best combinations of notes to create good sound. However, unlike scientific and mathematical theories, it does not demand to be memorized and treated as a hard and fast rule. Music theory is rather flexible and versatile and serves as a helping hand instead of a rulebook. Integrating theory with practice also does wonders for brain power. Certain studies have backed up that more knowledge of music improves mental sharpness and intelligence. Who would have thought more knowledge means better music? After long hours of endless practice, it can get extremely frustrating when you cannot seem to achieve the perfection you believe you deserve. In fact, it can get so discouraging to the point of wanting to give up altogether. However, it does not have to be that way. In the process of learning, one must focus on progress rather than results. 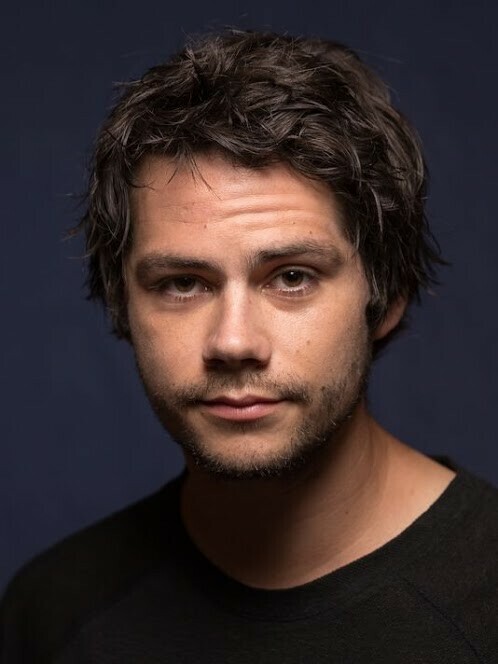 Everyone learns at a different pace, so do not pressure yourself with the development of others but rather with the improvement of yourself. If you feel stagnant, you can change your approach. Do your research and learn different techniques. Open your mind to new possibilities and find a style that you feel comfortable with. Doing this will keep you inspired and motivated to aim for improvement rather than for perfection. Mastering something, especially an instrument like the guitar, is not an easy feat. It takes determination and persistence to reach the best of your abilities. Guitar playing mistakes are inevitable on the journey, but they are not something to be ashamed of. Everyone makes them but, in the end, what matters is we learn from our guitar playing mistakes. Keep going strong in your guitar journey, rock star! I am a music lover. I created Oia Music to share my love for music, my tips to help you play music better and my choice of good music instruments for your playing.